Croshame featured in this month’s Simply Knitting! 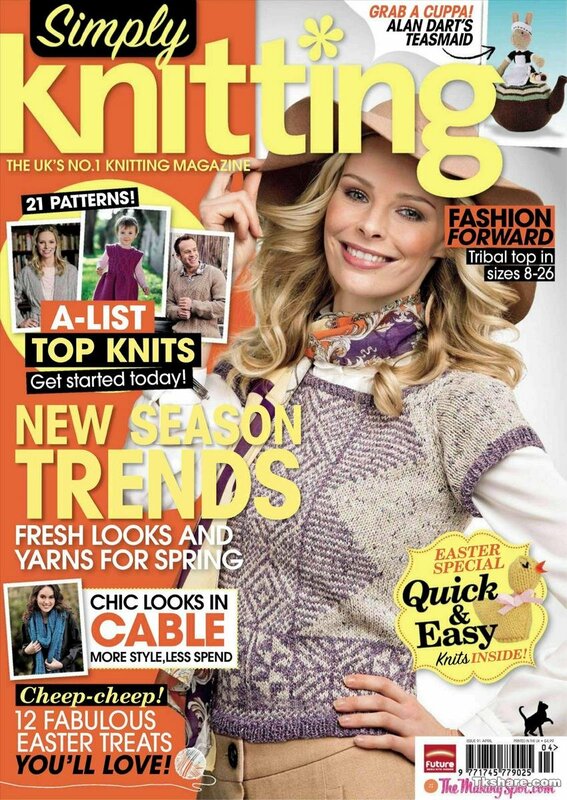 My work is featured in the UK magazine Simply Knitting this month! They’ve put me in their “Knit One, Purl Fun” segment of the magazine that profiles unique and offbeat needlework designers. If you want your own copy and live in the UK, issue 91 is available on newsstands and stores until March 20th; if you live in the U.S. or elsewhere, you can purchase a copy here. This entry was posted on March 8, 2012 by croshame. It was filed under Croshame .